Why I love Click Magazine! 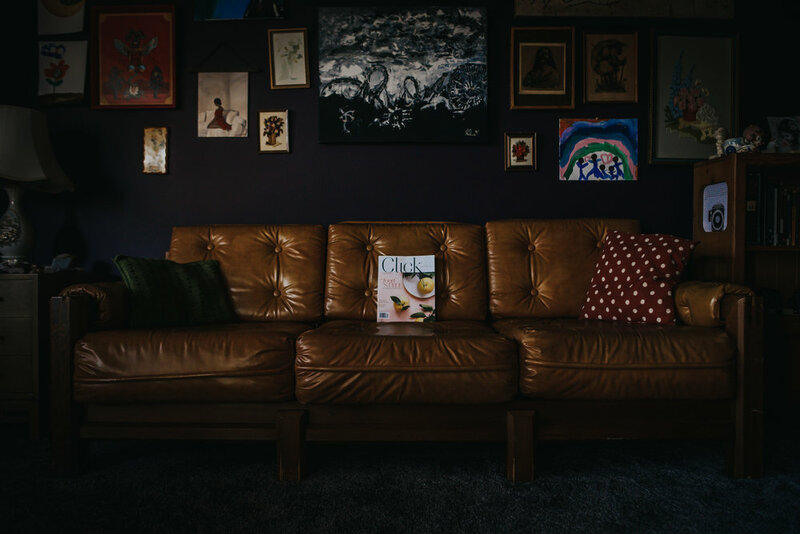 Are you looking for a publication that supports female artists, encourages growth and success, publishes meaningful articles written by female leaders in the photography industry as well as keeps you up on the latest with gear reviews? Click magazine delivers all of this and more to your mailbox (digital subscriptions too) on a bi monthly basis. Click mag is a different kind of photography magazine. One that will inspire you to create, to take chances and to bring out your inner “you can do it” voice. Innovative. Articles are written about a variety of topics that are not run of the mill. That is refreshing. Personal. I often see the names of my photog friends when reading through the magazine which is so cooool. Relevant. Because it is written by women, Click approaches their publication from a women’s point of view. Full of power, love and strength. Beautiful. Can we just talk about the images in the mag for a sec? Wow. Drop dead gorgeous. Click is curated magnificently. Affordable. At only $22. a year, it’s just a good deal. Click is one of a kind and brought to you by a team of amazingly talented female photographers. Are you still reading? Good! Because I am giving away a one year subscription to Click Magazine! Head over to the post about Click on my Instagram @wild_prairie_photography or Facebook page and tag a friend to enter! Entries close May 30th. Winner will be notified via email. 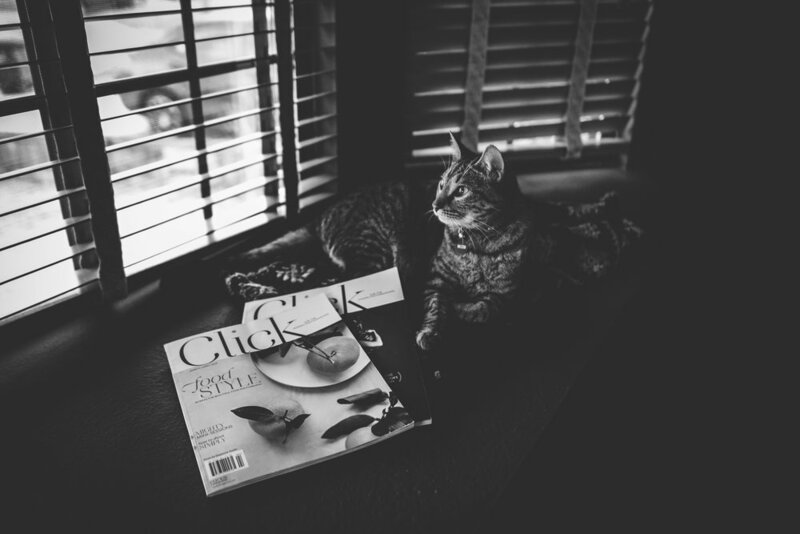 My cat and I love Click and I know you will too!